Welcome,We specialize in the sale of brand new boat motors and brand new outboard parts through theInternet. brand new units, And outboard parts . Feel free to send us an email If you have a specific question regarding our outboard inventory. 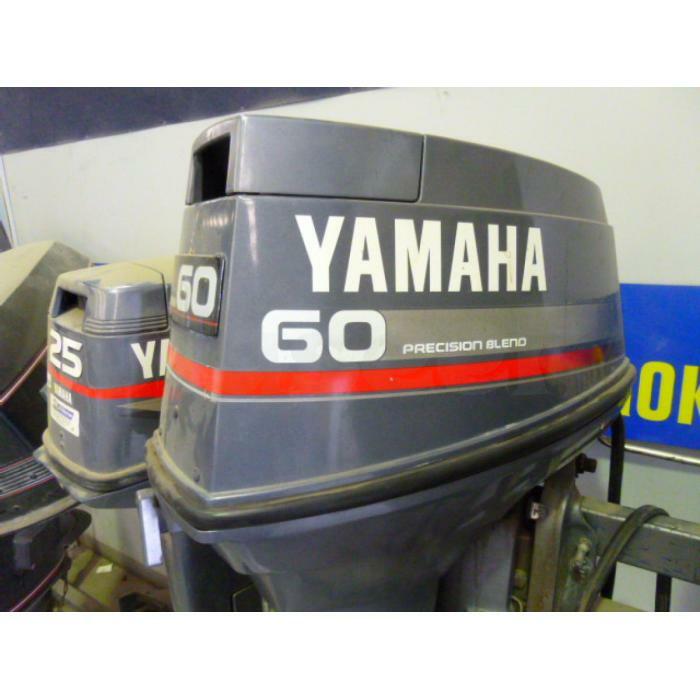 We sell every brand in 2 and 4-stroke including; brand new Johnson Outboards, Evinrude, Yamaha, Sears Gamefisher, Honda, Suzuki, Tohatsu, Tanaka, Briggs & Stratton,Nissan, Force, Sailmaster, Yachtwin, Sailboat Outboards, Briggs and Stratton, Pump Jet, and Mercury Outboards. 2015 ENGINES now available in store .